Population forecasts for York Region anticipate ongoing growth from the current approximately 1,144,760 at the end of 2014, to 1.5 million residents by 2031. Historically, the majority of residential growth has been in the form of low-density units (singles and semi detached houses). The Province through its Growth Plan and corresponding policy documents have directed municipalities, including York Region, to re-focus new development to include a significant proportion of units (40%) through intensification as opposed to greenfield development. The result of this has been a higher emphasis on high density development within York Region. 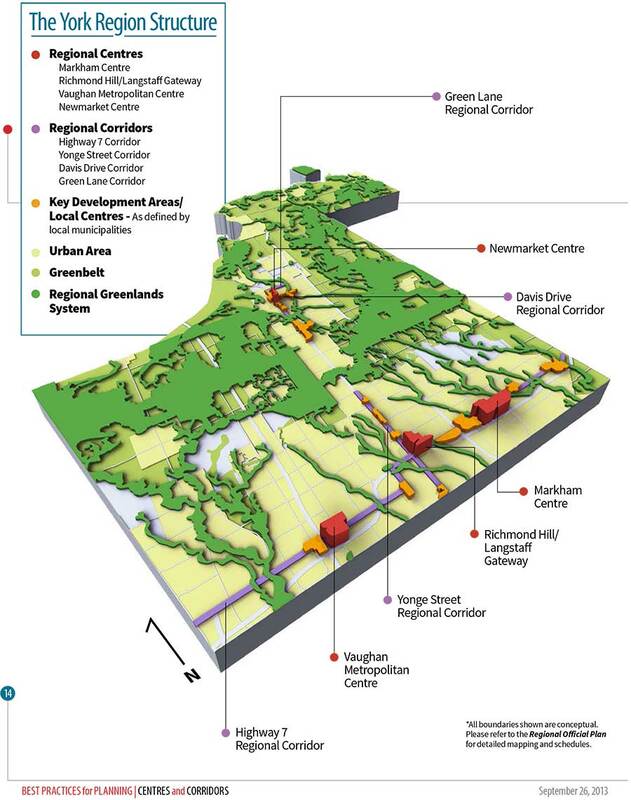 Figure 1, from the Best Practices for Planning Centres and Corridors report released in September, 2013 by York Region, highlights the areas planned for intensification and greenfield development. The bulk of intensification in York Region is scheduled to take place in the Regional Growth Centres and Corridors illustrated on the adjacent map. The corridors are predominantly located along the Highway 7 and Yonge Street with Centres at major nodes. Development planned for the centres and corridors represent approximately 40% of all future residential growth planned for the Region of York. Consistent with the Provinces’ direction, the majority of unit types in these areas are planned to be in the form high and low rise apartments and condominiums, with a smaller number of townhouses. As illustrated in Figure 2, the period from 2009 to 2013 saw an increase in the number of apartment units constructed in York Region, with a corresponding decline in the percentage of total housing completions of single family dwellings. This shift in housing type is expected to continue over the next 20 years as the Region reacts to the Provincial direction. The impact of this change on the school board has yet to be determined. Historically, high density units have yielded a low number of students for the YCDSB, however, given the provincial direction for “family friendly” high density development it is anticipated the demographic of apartment and condo occupants will change over the course of the next 20 years. 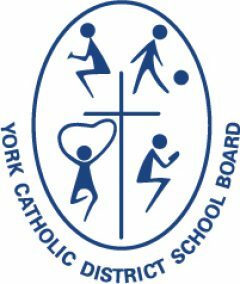 In anticipated of this change, and in support of the Provinces direction to create complete and family friendly communities, the YCDSB has identified a number of school sites in 3 of the 4 growth centres. The remaining 60% of development that will occur in the Region through 2031 will take place in greenfield locations. A portion of these greenfield locations are currently included in active development plans, however a significant portion are in the process of being planned, and are represented by the grey area identified on the accompanying map and known as the “whitebelt lands”. The municipalities of the Town of East Gwillimbury, the City of Markham, the Town of Whitchurch Stouffville and the City of Vaughan contain the majority of the whitebelt lands. The initial planning process for these lands is underway, and Board staff expect to be involved with the Secondary Plans for these areas in the near term. These areas are anticipated to result in typical student yields and accordingly school sites are being planned for these areas, consistent with past practices.